Are you in search of meaningful content that will deepen thinking skills, improve fluency, review content information (with upper elementary), improve comprehension with Close Reading strategies, and make students accountable for paired work? Well, today's post may be just what you need. 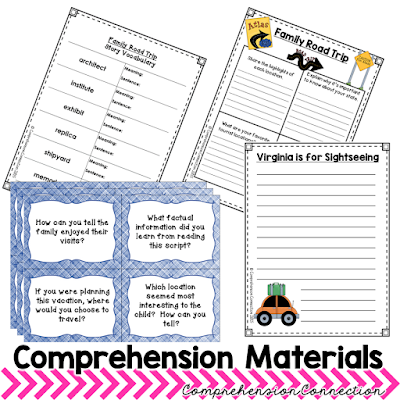 Last year, I was in search of materials that embraced the upper elementary student's need for social interaction and yet, kept the focus on comprehension, addressed their lagging skills with fluency and vocabulary and tied in content area information. 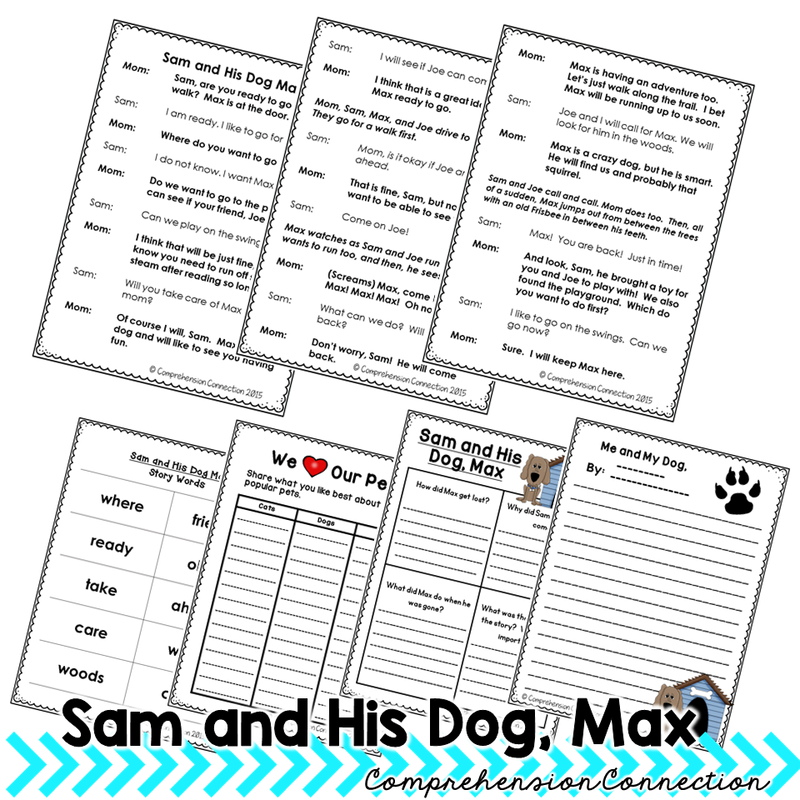 I used reader's theater scripts in our guided reading block as well as tradebooks and close reading, but for the kids not working with me, I wanted something different. When I couldn't find exactly what my kids needed, I decided to make it, and so that was the birth of my "Partner Scripts". 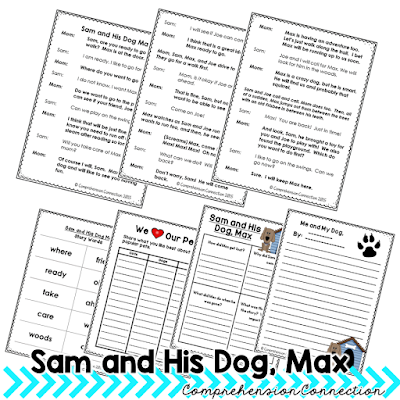 These scripts mesh well with the Daily Five philosophy for the Read with Partner stage which makes classroom management a nonissue. If kids are engaged with fun, deep thinking materials, then they have no time to cause challenges, right?? I have also used them in guided reading some too. The kids are having a great time working on reading and do not notice that I am listening, so I can quickly make note of decoding issues as the kids are reading. 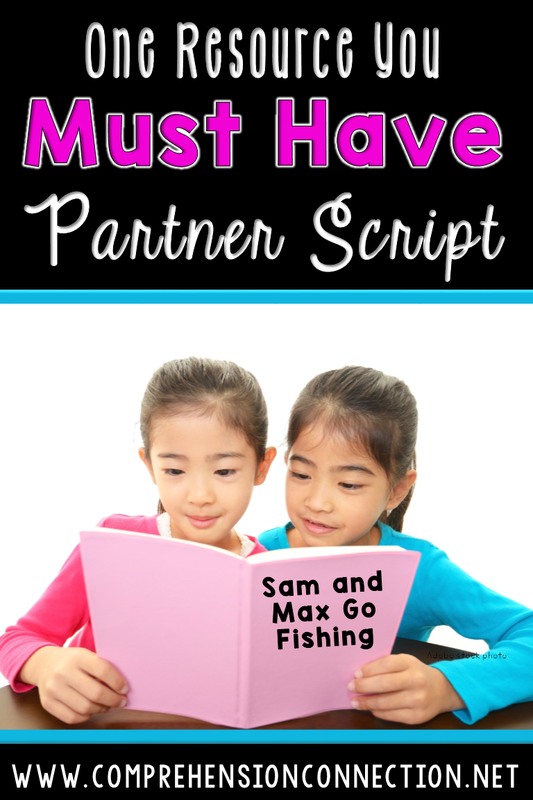 When I first started making the scripts, I targeted fourth and fifth grade. My goal was to provide my students with a review of science and social studies curriculum AND address my reading skills. The kids really benefited from this and enjoyed them, so I added in fictional stories and branched out to a high/low version for younger readers too. Here is an example of a script I have created for the upper grades. I live in Virginia, and Virginia Studies is tested in fourth grade. 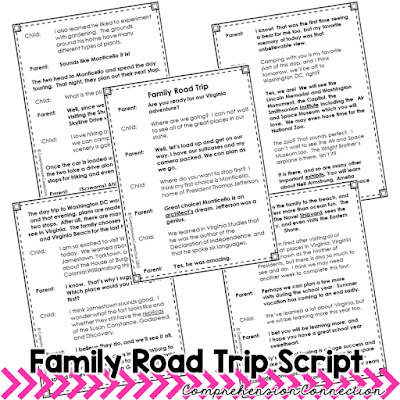 This script is about a family road trip to visit tourism sites in the state. The mother and child have dialogue along their journey about important historic people and places. This one could lead to writing and research opportunities. Once the script is introduced, there are supplemental materials to go with them. I include specific tier 2 vocabulary words, question task cards for group discussion, a questions page for Close Reading where students find text evidence, and a writing option for post reading. I've found these help provide purpose for repeated reading and help the students deepen their understanding. 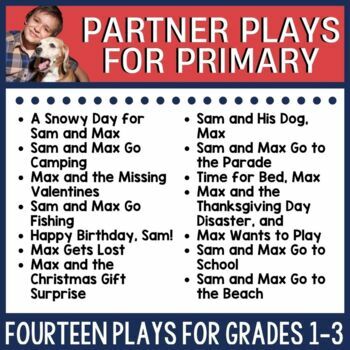 In addition to the upper elementary sets, I have also created the Sam and Max series with the primary reader in mind. I tutored a little guy last summer who LOVED dogs, and that got me thinking, "Why not create a high/low set?" So often, we have a range of reading levels in our room, and in the primary grades, kids need to hear fluent reading. By using these in this way, students each get material at the level they need. With the Sam and Max series, I tried to focus on seasonal settings and events to allow them to be used throughout the year. There are two Sam and Max freebies in my store including this one which introduces the characters. 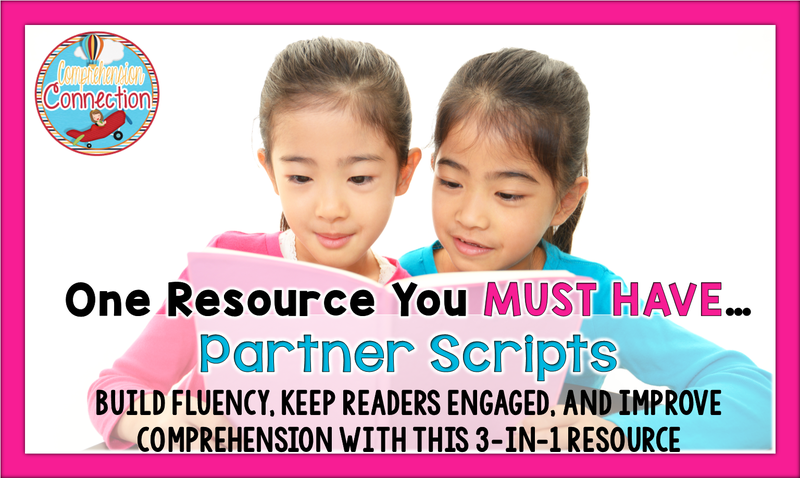 With all of the partner scripts, there are before, during, and after activities for full engagement and deep thinking. I hope you'll take a moment to download the freebie files and give them a try. Both bundles are on sale today yet in my store for a great price. If you like these ideas and want to save this for later, please pin the image below.